February. Sigh. Is there any month as tricky and tumultuous as February? It's the month of Valentine's Day—of misguided longing and misrouted love letters; the day of saying too much and doing too little. 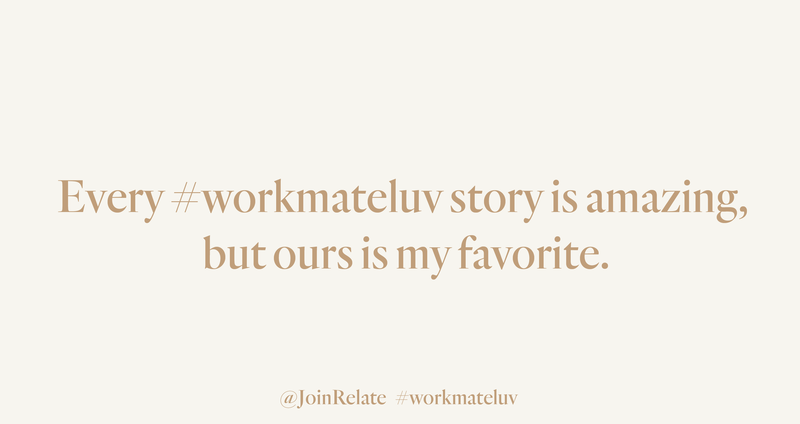 No matter what you think of Valentine's Day: overrated, under-appreciated, or just simply another day, there are lovely people that deserve your love—your #workmateluv. This Valentine's Day (and all the other 364 days), tell your special colleagues how much they mean to you. Forego the flowers, curb the cupcakes, and burn the balloons. 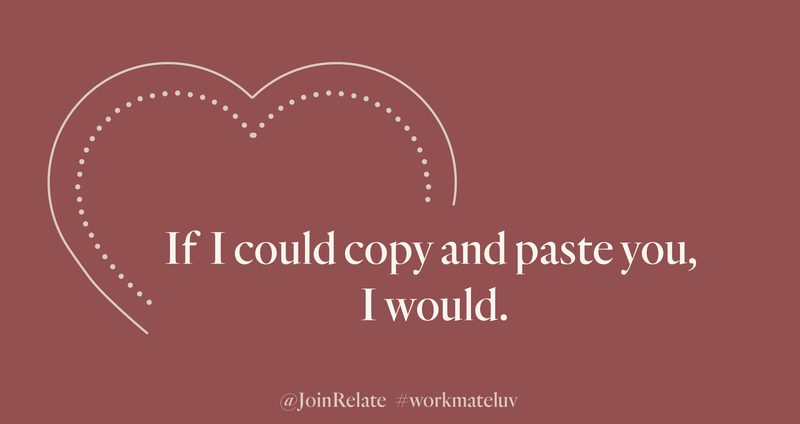 Send a #workmateluv card instead. 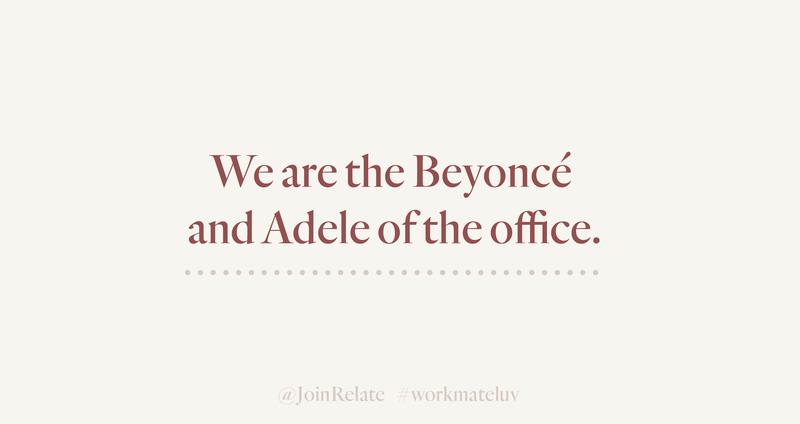 Trust us, a bit of #workmateluv will have all your favorite work spouses and office Adeles beaming brighter than Beyoncé. 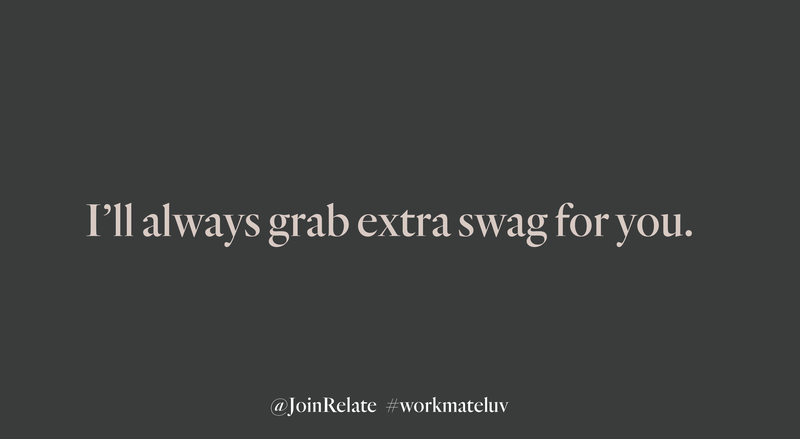 Are you in need of even more #workdayluv? We've got you covered. 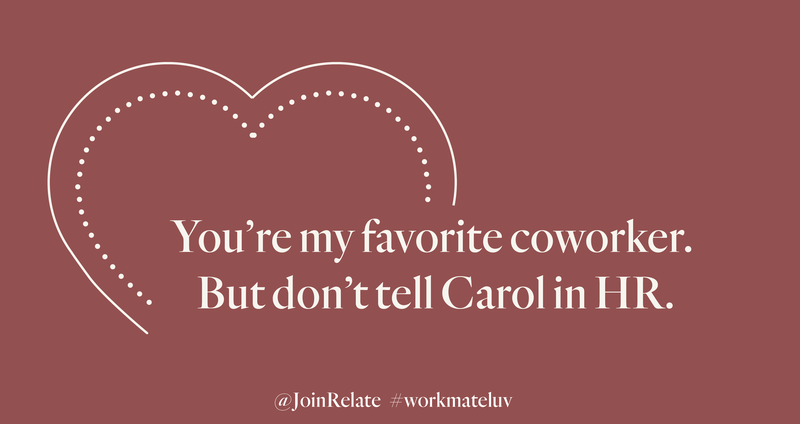 And may your #workdayluv live on, long after Valentine's Day.